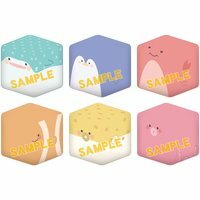 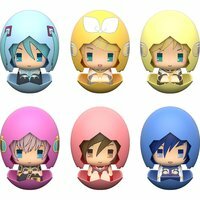 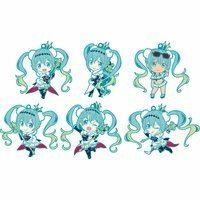 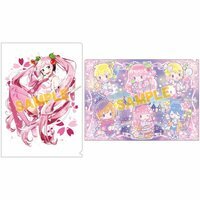 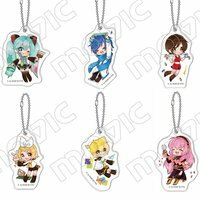 Collectable ToysVocaloid Acrylic Keychain Collection: Sacanahen Ver. 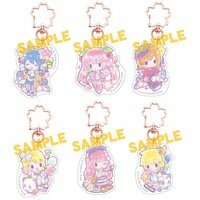 Collectable ToysVocaloid Acrylic Keychain Collection: Tomoko Fujinoki Ver. 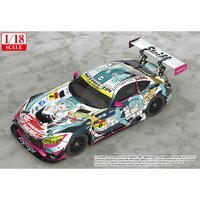 Scale FiguresGood Smile 1/18 Scale Hatsune Miku AMG: 2018 Final Race Ver. 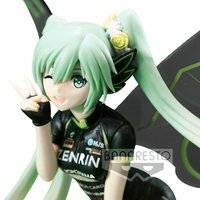 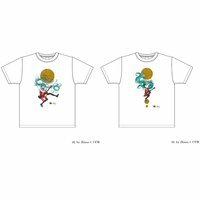 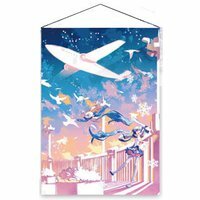 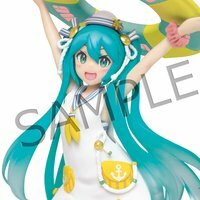 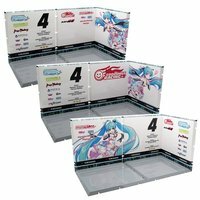 Scale FiguresBishoujo FiguresEXQ Figure Hatsune Miku Racing Miku 2018 Team UKYO Cheering Ver. 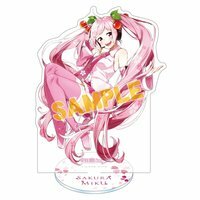 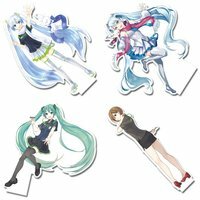 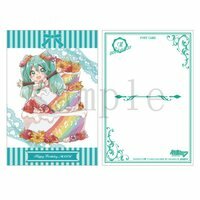 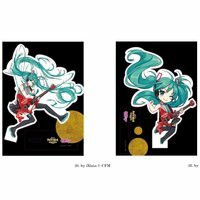 Collectable ToysVocaloid Sakura Miku Acrylic Stand: Ren Sakuragi Ver. 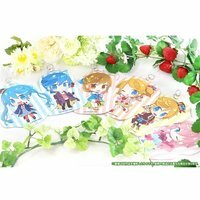 Collectable ToysVocaloid Rubber Strap Collection: Yoshiki Ver. 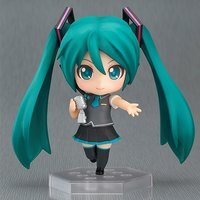 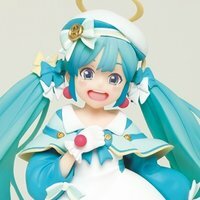 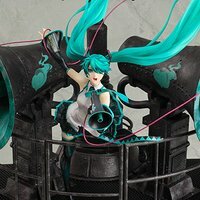 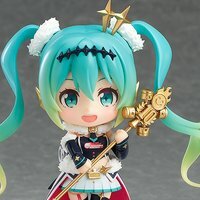 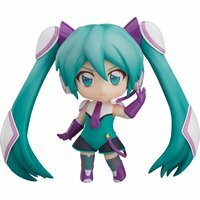 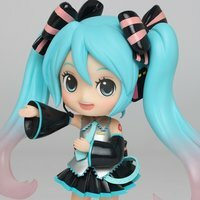 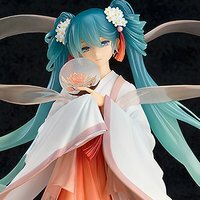 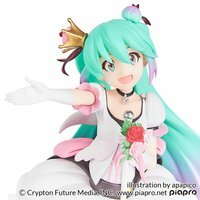 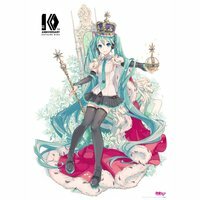 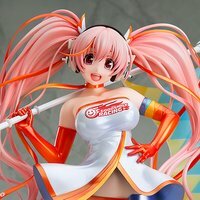 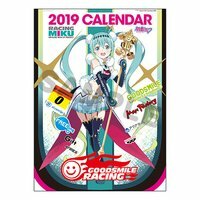 Bishoujo FiguresChibi FiguresNendoroid Racing Miku 2019 Ver. 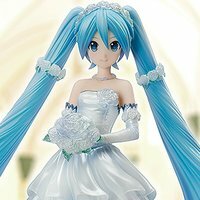 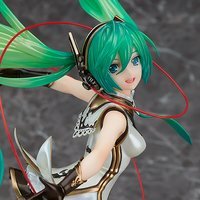 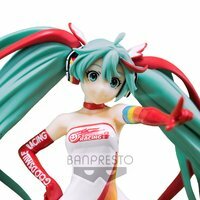 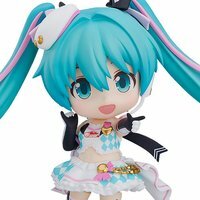 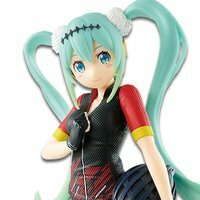 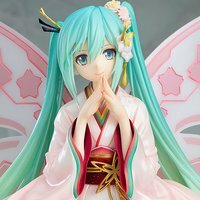 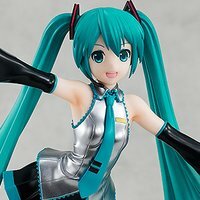 Bishoujo FiguresChibi FiguresNendoroid Racing Miku 2018 Ver. 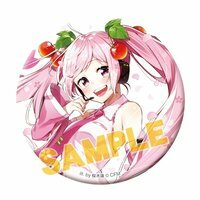 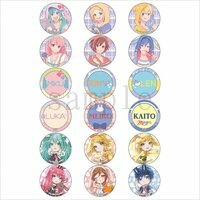 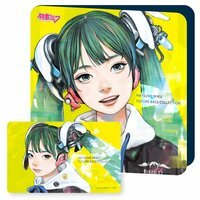 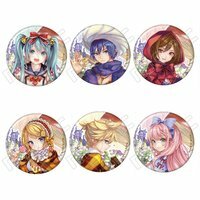 Collectable ToysVocaloid Sakura Miku Pin Badge: Ren Sakuragi Ver. 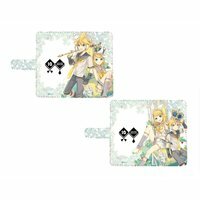 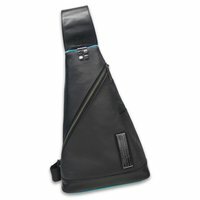 Pouches & Other CasesBags & WalletsVocaloid Pass Case Collection: Yoshiki Ver. 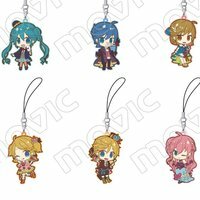 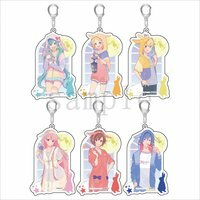 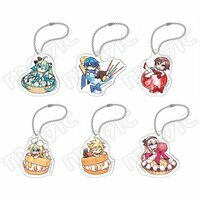 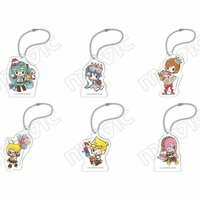 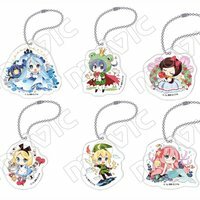 Collectable ToysVocaloid Acrylic Keychain Charm Collection: CatFish Ver. 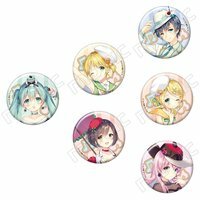 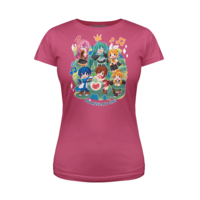 Collectable ToysVocaloid Badge Collection: Pisuke Ver. 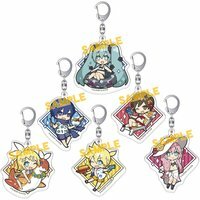 Collectable ToysVocaloid Acrylic Keychain Charm Collection: MaMi Ver.